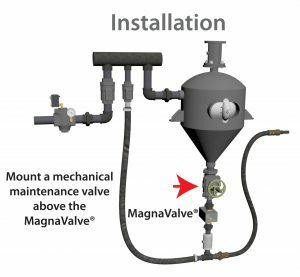 Electronics Inc. has released two videos on the critical requirements for the installation and operation of 24 Vdc MagnaValves on direct-pressure and suction-blast machines. Everyone that is responsible for installing and operating 24 Vdc MagnaValves should watch the videos. They are brief and easy to follow. Watch them here.